Team Adonis, a fansite for the girls as a whole, will be releasing their 2013 Calendars and 2nd photobook, ‘Fragrant Memories’! Proceeds will be used to support the girls’ activities. Special gifts may be subjected to change without notice. No refunds will be given for extra deposit. Non-members of Team Adonis may also purchase the calendars & photobook. 1. 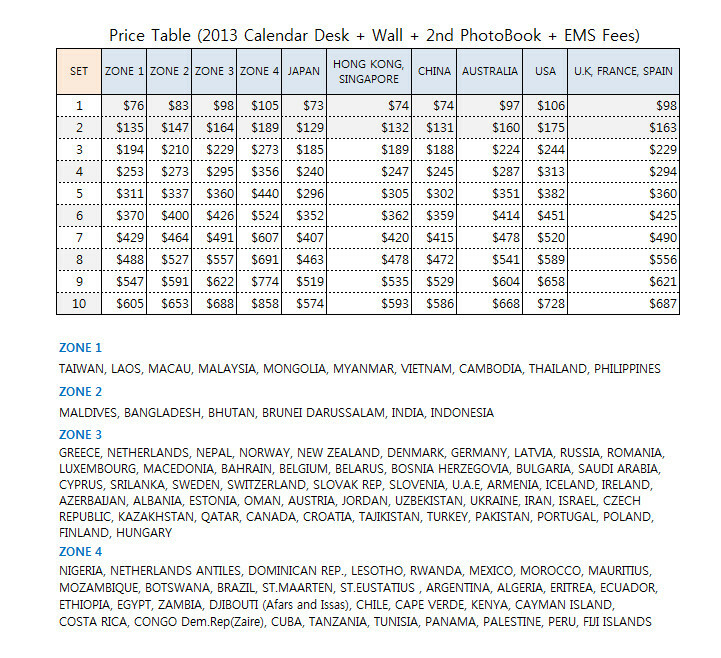 Calculate your shipping price according to how many calendars and/or photobooks you wish to purchase using the table above. 2. 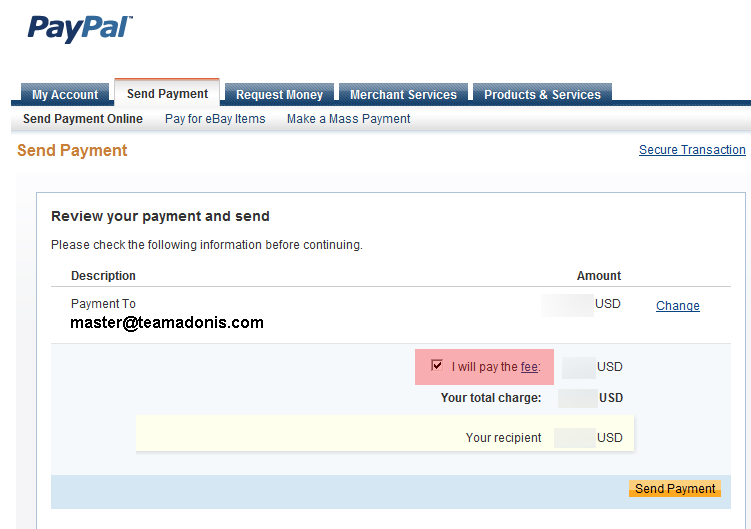 Send payment via Paypal to master@teamadonis.com or via bank deposit. (total cost of calendars and/or photobooks + shipping) If you are making payment via Paypal, you will have to pay any extra fees incurred. 3. Submit order form via email to master@teamadonis.com, using the above format. [SINGAPORE ONLY] Pre-order the TeamAdonis 2013 Girls’ Generation Calendar & 2nd Photobook Set here! 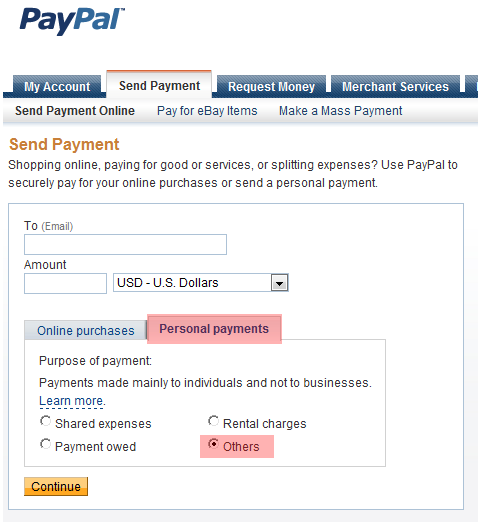 The pictures are broken – how much is the shipping per item to the different zones?? The images have been fixed – thanks for notifying us! Anyone received the items yet? I am still waiting….. I haven’t got my order yet, anyone else still waiting for theirs? Everyone is still waiting for their orders? Me too..